You guys. I have been bursting to tell you about this brand new service for months now! I was lucky enough to be chosen as a beta tester, and fell in love immediately, but I was sworn to secrecy. It was insanely hard to not immediately blog, tweet, instagram, Facebook and yell out the front door about BooksTo.Me! 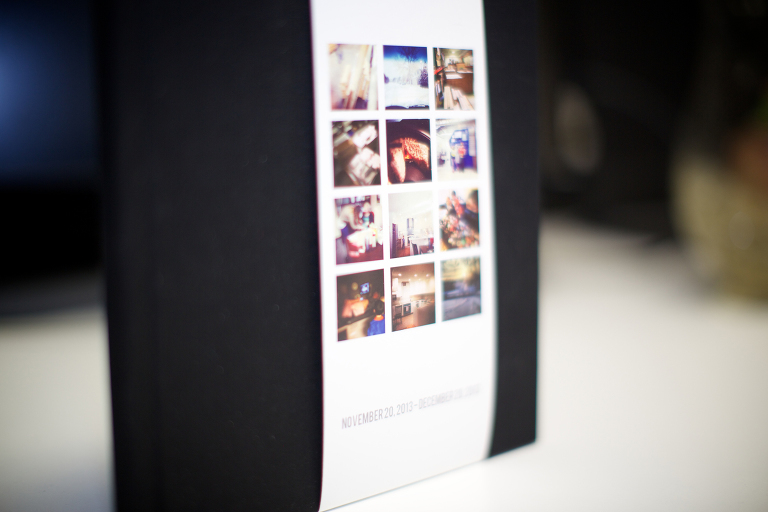 In a nutshell: Each month, your Instagram feed is pulled, laid out in book, printed, and shipped to your house. Bam! 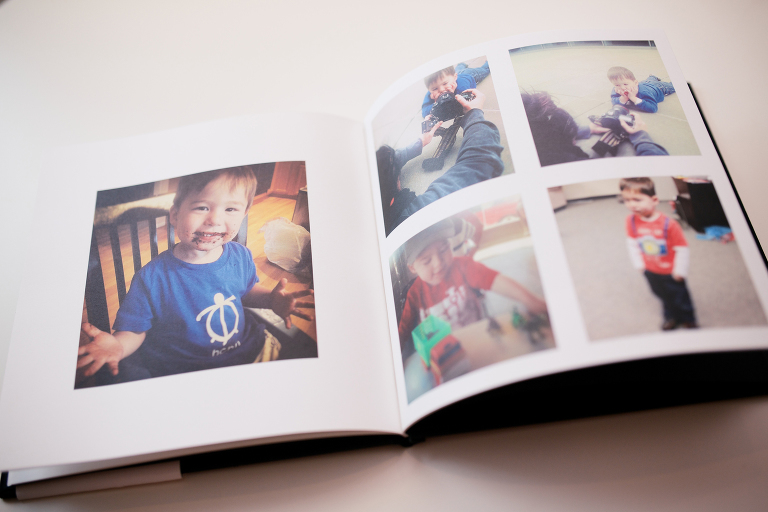 Phone photos in a beautiful book for you to enjoy for years to come, and it is effortless! 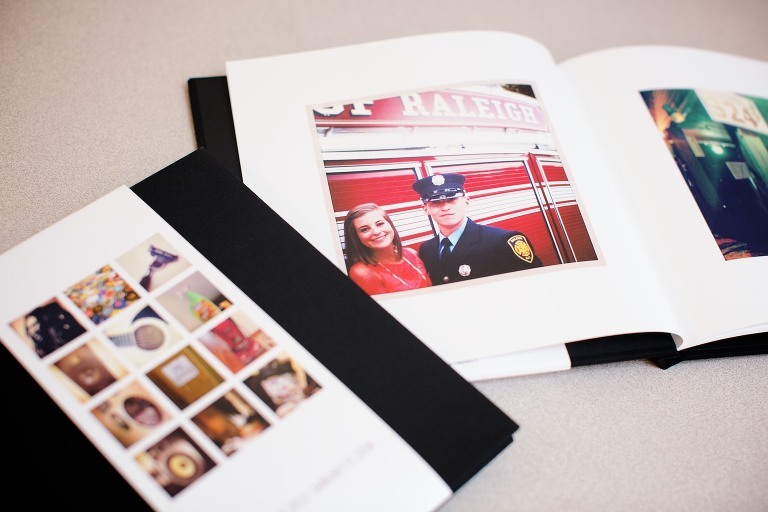 You don’t have to remember to log into a website, upload your images, lay them out into a book, etc. It’s all done automatically for you! For a forgetful, scatterbrained woman like me, this is perfection! Do you know what my favorite part of this whole thing has been? My kids are excited about these books too! Now when I pull out my phone to snap a picture, they don’t groan, go running, or throw their hands up in front of their faces. Instead, they say “is this going to be in the next book?!”. When a new BooksTo.Me book arrives in the mailbox, I have to beat my children off with the box so that I can flip through it first. Ok, I don’t really beat them off with a box, but I have been known to grab it, run to my room (undetected, of course), and open it there. They love these books as much as I do! In fact, I keep the books out where they can easily reach them, and almost daily I find at least one of them flipping through the books and excitedly saying “remember this?” or “Look at this!”. 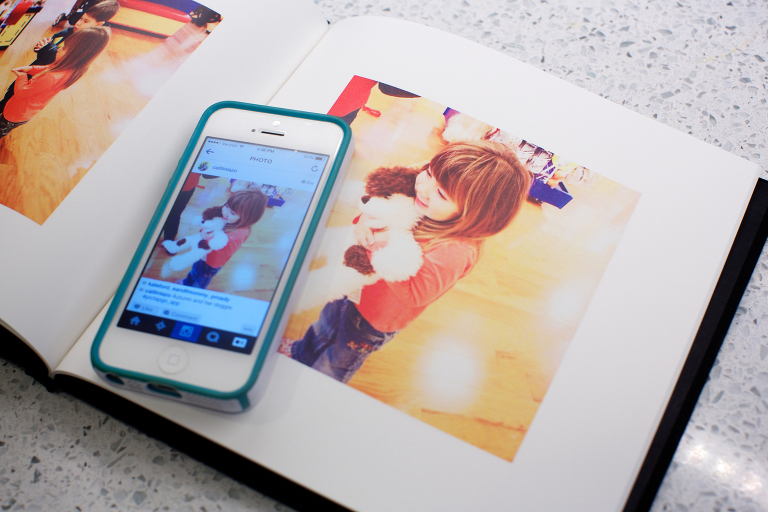 Clearly I am in love with BooksTo.Me, and I think you will be too! So the lovely people over at BooksTo.Me have offered up a fabulous giveaway for the Three Times the Giggles readers! 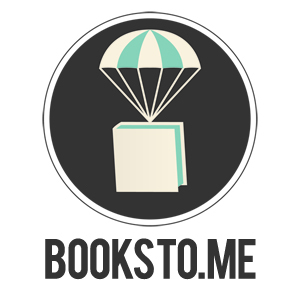 You could win a 3 month subscription to the BooksTo.Me service, or win 1 month free – pretty awesome either way! AND they have an offer on their Facebook page right now – “Like” the page to get a code for 25% off your first book, so you could go test it out right now (and you really should, because I know you’re going to love it). Enter the giveaway using the Rafflecopter below. Winners will be e-mailed, and announced right here on this post on Tuesday, the 18th! Disclaimer: While I was provided books as a Beta tester for BooksTo.Me, all of the opinions stated above are my own and are true!